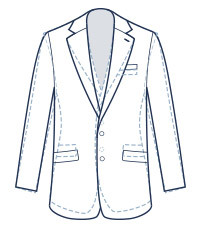 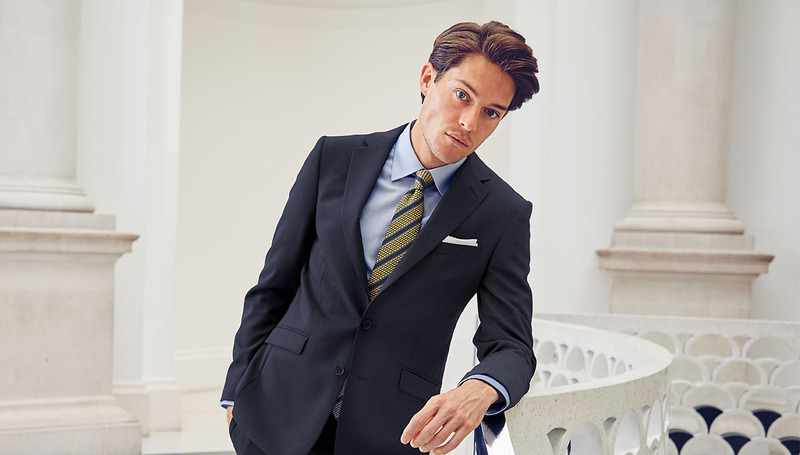 Our classic fit suits are a generous, comfortable cut. 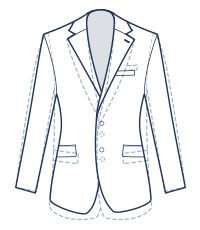 The jackets are slightly longer to create an elegant silhouette, while classic fit trousers have a little extra room in the legs. 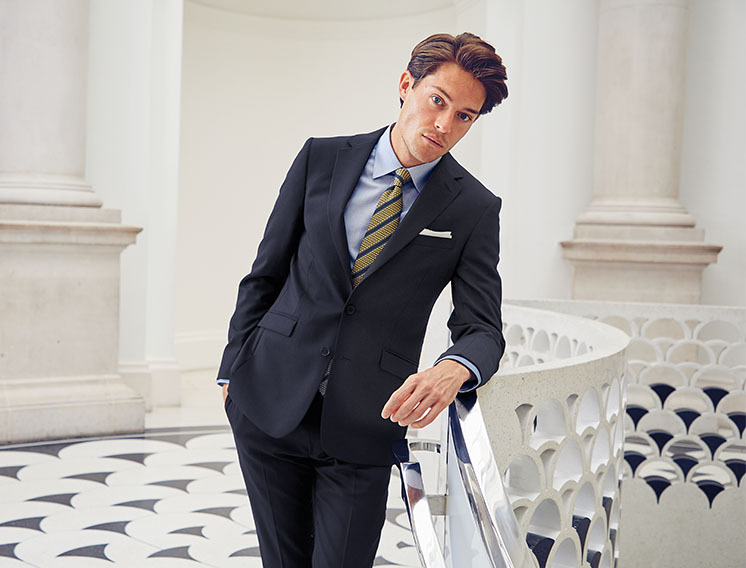 With superb fabric and beautiful detailing, a Tyrwhitt suit will never fail to impress. 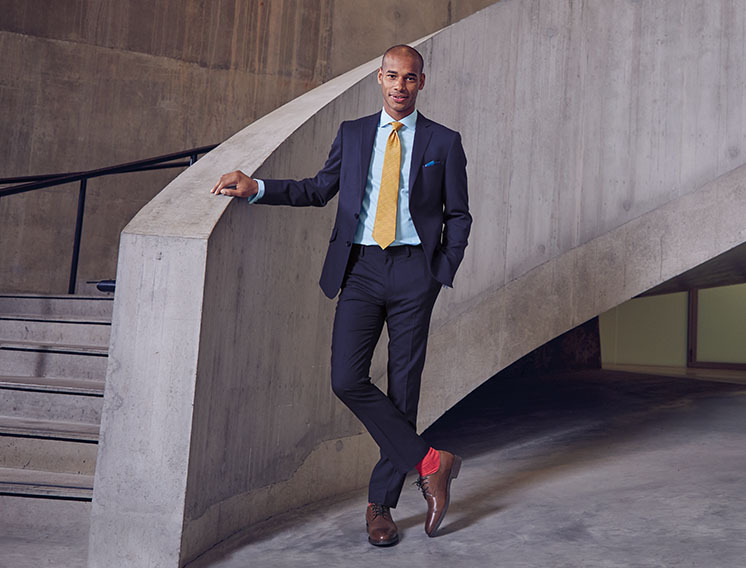 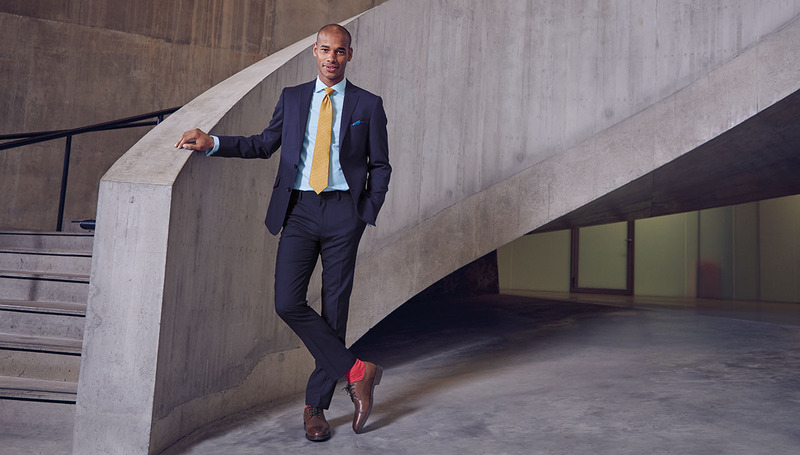 Our slim fit suits are a close tailored-looking fit. 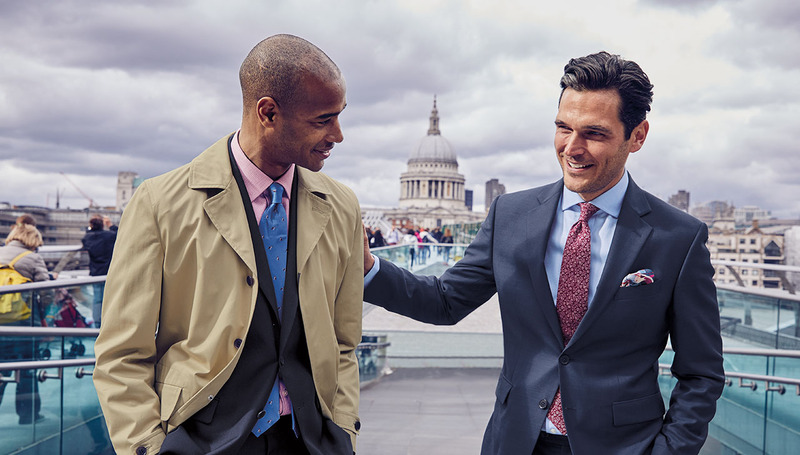 The jackets are trim in the shoulders, chest and waist to provide a clean, smart silhouette; while slim fit trousers have a tapered leg, creating a stylish contemporary look.